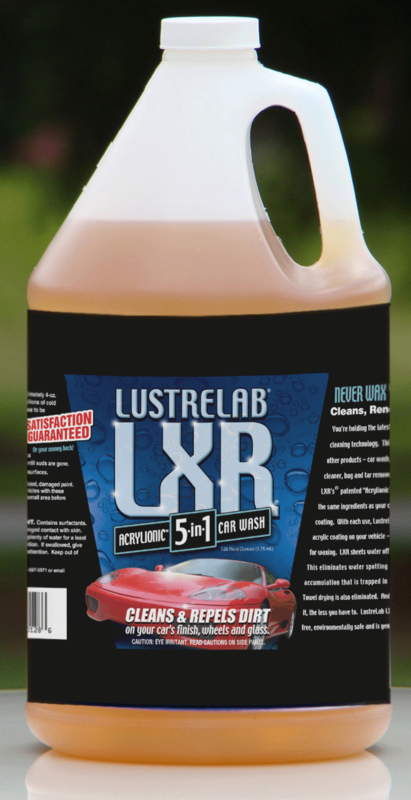 When we first introduced LustreLab®, there were skeptics who just wouldnÕt believe that LXR® would replace five other car wash products. So, we hired some pros to prove what we said was true. Now you donÕt have to take our word for it. Here is the report in full, nothing hidden, proof that LustreLab® LXR® is as good as we say it is. ÒNever Wax Your Car AgainÓ!